EXPLORING CAN BE AN INFORMATIVE AND FUN WAY TO HELP YOU PREPARE FOR THE FUTURE. 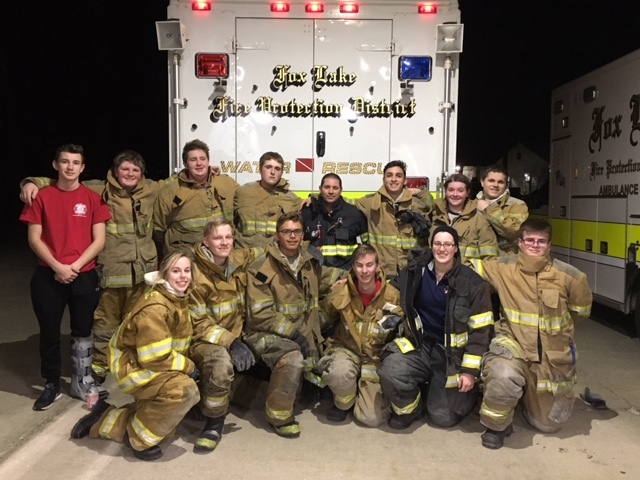 The Fox Lake Fire Explorer Post 2200 gives young adults the opportunity to explore the career of firefighting and emergency medical services. This program is operated under the guidelines established by the Boy Scouts of America Explorer Program. All training is under supervision and taught by the firefighter/paramedic’s of the Fox Lake Fire Protection District. This program meets every Wednesday from August to July. Our program not only instills the basics of the career but the experience of being a team player. Becoming an efficient leader, learning to deal with stressful situations and basic life skills are also part of the curriculum. Classroom sessions and hands on scenarios are taught every week. We also provide a ride along program where members 16 years and older get to use the skills they have learned, and observe the reality of the career. 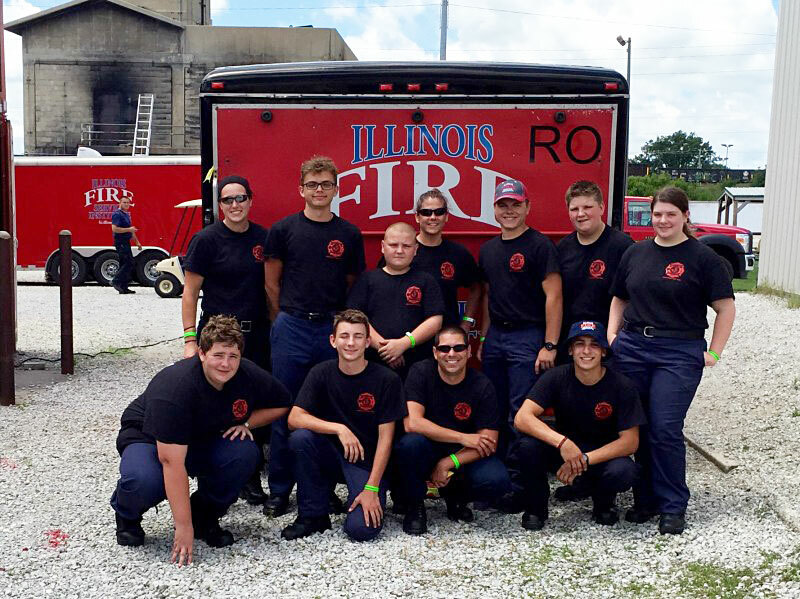 Fox Lake Post 2200 also attends a four day fire training program at the Illinois Fire Service Institute School (IFSI) every July. Here, explorers are able to experience 28 acres of hands on training props and experience the live- fire structures alongside world class instructors. 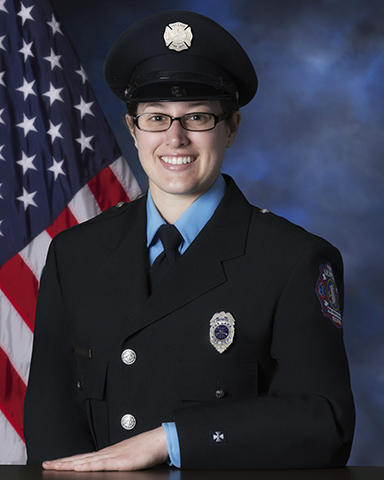 Many of our current firefighters started out as a member of the explorer post. 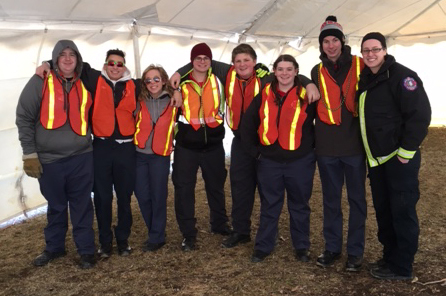 Members of the Fox Lake Explorer post pride themselves on being of good moral character, being a hard working role model, and being active in our communities. Our post has a limited amount of explorers allowed at one time. If you are interested, please contact Firefighter Corinne Bauer at Cbauer@flfpd.org.